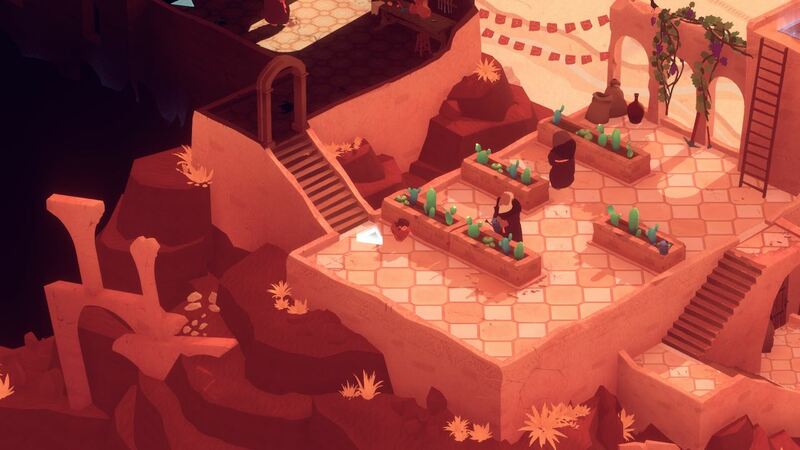 HandyGames and Honig Studios have announced that El Hijo will release on Nintendo Switch, a non-violent, spaghetti-western stealth game. You play as El Hiko, a six-year-old boy who, after bandits raze his family’s farm to the ground, is placed under the protection of a secluded monastery. However, after deciding to make his escape, El Hijo explores the world around him and must sneak past the dangers that he encounters. Overcoming such challenges sees him gain self-confidence and cunning. And, with shadowplay at the game’s core, violence is swapped out for mischievous, playfulness of a young child who must hide from those that threaten him. El Hijo will release on the Nintendo eShop for Nintendo Switch worldwide in 2019.